Arkansas Free VIN Check | Free Vehicle History - Simply Enter VIN! To look up the status of title, registration, or lien on any registered vehicle in Arkansas, a subscription to the Information Network of Arkansas (INA) is necessary. An initial setup fee of $95 is required to subscribe. Thereafter, the annual subscription renewal is $95 and will be billed to your account automatically. Only members can access the database and will be charged $1.50 for every report generated. You can purchase title, registration and lien records of the motor vehicle. This requires subscription. 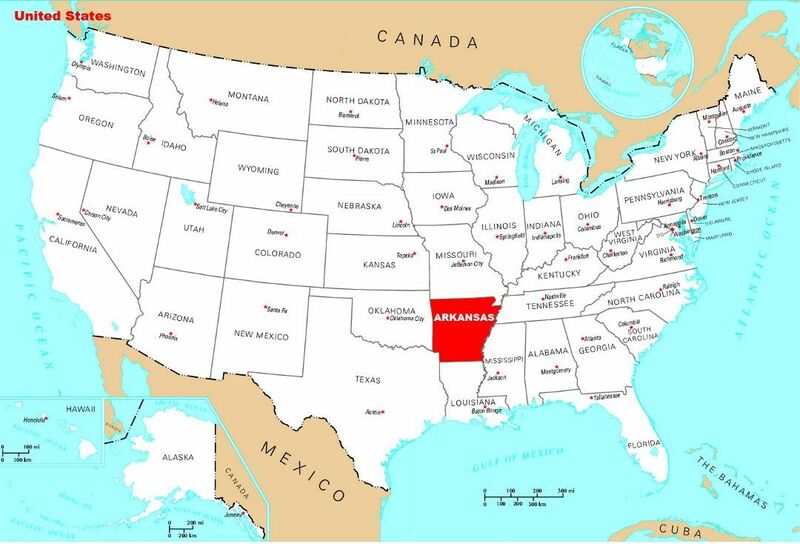 Located in the southeastern region of the United States, Arkansas was the 25th state to join the Union. It is the 33th most populous state, with a population of approximately 3 million people in 75 counties that span 53,180 square miles. The largest cities in Arkansas are Little Rock (capital), Fort Smith, Fayetteville, Springdale, Jonesboro, North Little Rock, Conway, Rogers, Bentonville, and Pine Bluff. 60,947 motor vehicles were reported in 2014. 27,502 resulted in injuries and 436 resulted in fatalities. 206 of the fatalities were related to alcohol or drugs. 42 of the fatalities involved persons who were not wearing helmets. The fatal crash rate declined from 1.4 crashes to 1.3 crashes per 100 MVM* traveled. 239.4 incidents of theft were reported for every 100,000 inhabitants. On average, 19.6 motor vehicles were stolen per day. Arkansas ranks as 12th most disaster-prone state with 54 major disaster declarations from 1953 to 2017. Why should I run an Arkansas VIN Check?